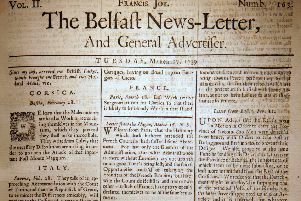 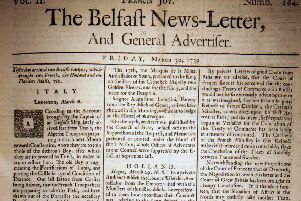 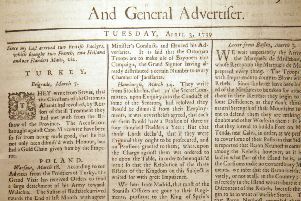 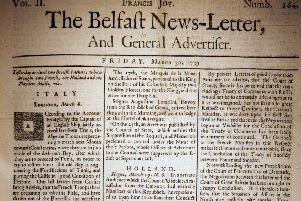 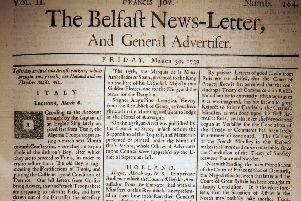 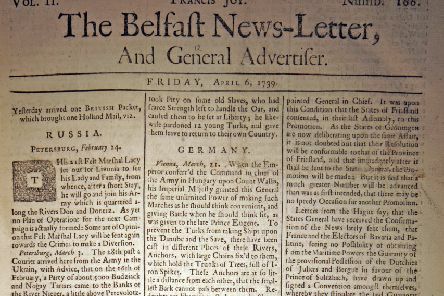 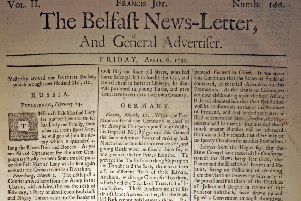 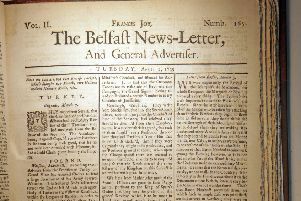 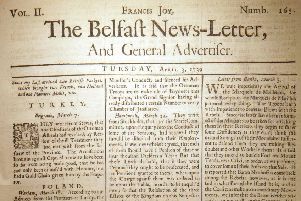 From the Belfast News Letter of April 6 1739 (April 17 in the modern calendar). 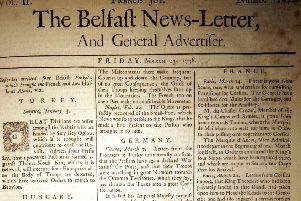 My roaming has recently been rather restricted – to the dark and dusty confines of my attic! 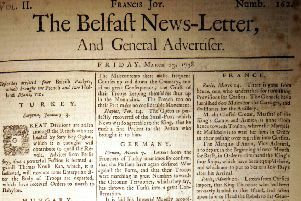 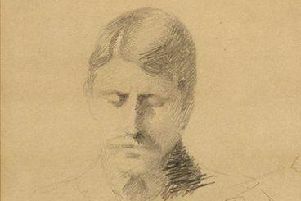 I suppose it had to happen sooner or later but the ever-growing number of themes and topics arriving in Roamer’s mailbox was recently augmented by (none other than) James Joyce’s Ulysses! 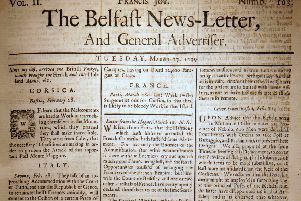 Almost two months ago, the February 6 Roamer’s page joined hands with the other side of the world to celebrate New Zealand’s annual anniversary called Waitangi Day.